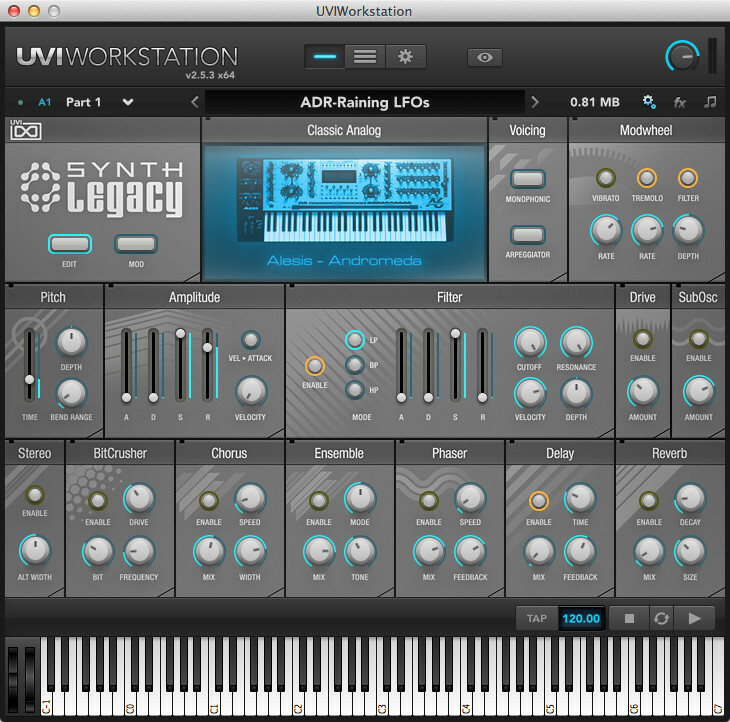 UVI has announced the release of Synth Legacy, a new instrument available exclusively through Guitar Center. 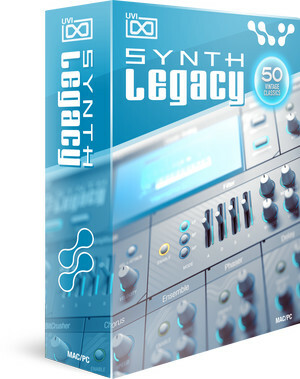 Synth Legacy delivers the best sounds from 50 renowned synths and samplers, representing a staggering collection of analog, analog-modeled, FM and formant, digital, wavetable, vector, additive and PCM-based instruments. 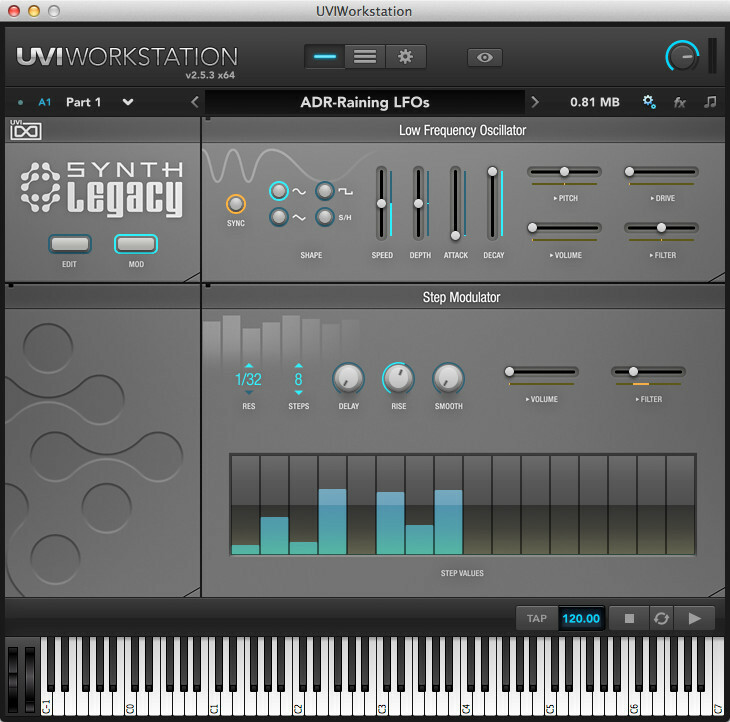 Synth Legacy is the next in the line of UVI’s hybrid instrument series, marrying a deep sound design and sampling process with UVI’s robust Engine XTTM. 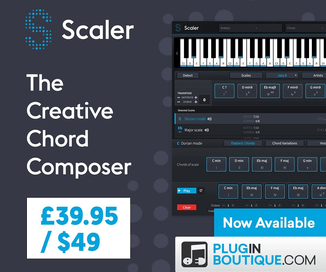 The result offers the convenience of a software instrument with the unmistakable soul of hardware. Sound design for each patch started on physical instruments, capitalizing on the individual character of each machine. Samples were then recorded through a world-class signal chain, employing the best analog and digital equipment available to create the finest sound possible in each case. Synth Legacy includes over 1,000 factory presets, giving users immediate access to an enormous library of conveniently organized, ready-to-use patches that resonate with the warmth and richness of physical hardware. All sounds in Synth Legacy are completely editable including front-panel amp and filter envelopes, overdrive, sub osc, stereo controls, bit crusher, chorus, ensemble, phaser, delay, reverb and a built-in LFO and step modulator. Sounds can be further edited, layered and arpeggiated in UVI Workstation. 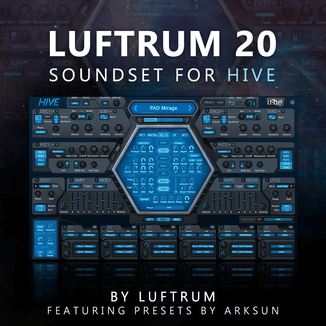 Leveraging a deep technology portfolio, extensive experience and a passion for sound, UVI continues to push forward, creating new and imaginative tools that both enable and inspire. Synth Legacy is available immediately for $50 USD exclusively through Guitar Center’s online and physical stores in the US.